Instrumentation Laboratory Assy No. 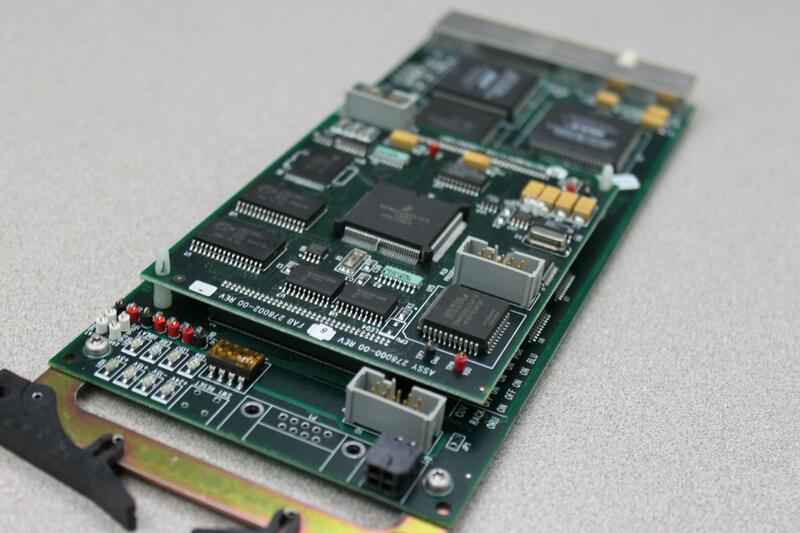 278100-00 PCB from ALC Top 700 CTS System . New Life Scientific, Inc.